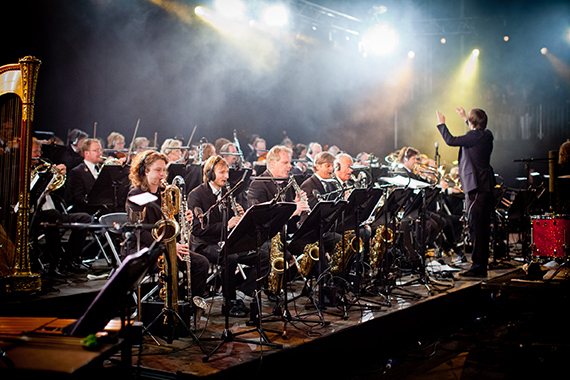 The Metropole Orchestra is the largest pop and jazz orchestra in the world, and becoming the strongest entrepreneur in the musical landscape. 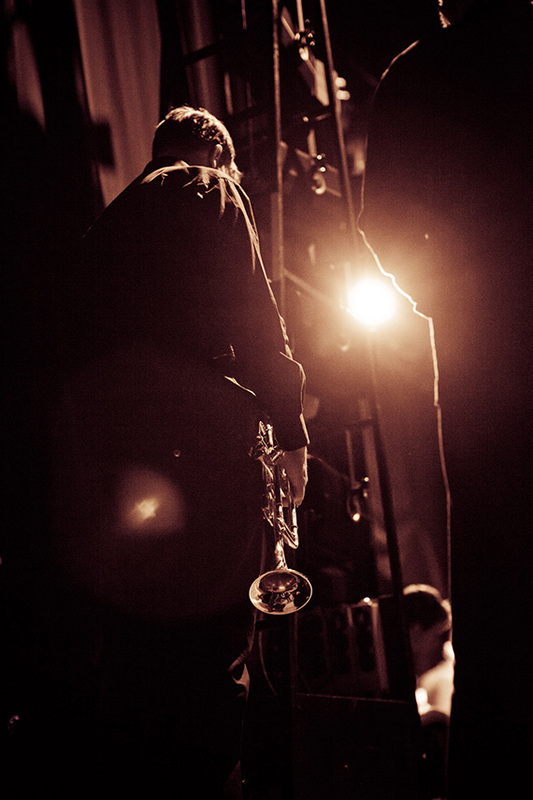 Our primary goal is to stretch our creative boundaries to remain the world’s leading pop and jazz orchestra. In 2012 due to economic constraints, we lost 50% of our government support. Going forward was going to be very challenging when one considers that before 2013, we were not allowed to engage in any business deals or commercial work. But entrepreneurs face challenges every day, and we are prepared to face the challenge head on, utilizing this opportunity to expand our reach. Towards that end, we are actively seeking business partnerships. First and foremost we seek partners who love the Metropole Orchestra and what it stands for. Partners who believe that there is value added due to their association with the orchestra. A business partner who recognizes their enterprise would benefit from this participation and association with the orchestra, and aid them in reaching their own goals, as well as raise the level of their social conscience. Partners who identify with our key core values: leadership, creativity, and innovation. For more than 70 years the Metropole Orchestra has performed on the largest most prominent stages in the world, and as a result, has earned a stellar reputation and unique brand awareness. We invite you to take advantage of our reputation and standing in the music world. In turn, we recognize that every partnership is a two way street. The Metropole Orchestra reaches every segment of society and every population group. The diversity of our audiences is rivaled only by the diversity of our musical repertoire. Each year hundreds of thousands of people see the orchestra perform, while millions see and hear the orchestra on television, radio, and internet — and the audiences are still growing in numbers and diversity. The pop music scene is larger than ever. A partnership with the Metropole Orchestra will enable you to expand your business reach to new target groups, and capitalize on the loyalty of our fans. In addition, you can participate in the Metropolitan Business Circle. This is a corporate network that supports the orchestra and offers benefits for those who support our efforts. Your gifts to the orchestra are received through a foundation and provide taxable benefits which may multiply your gift. Please contact us for more information. Please contact Pieter Hunfeld at 0031648083295, or email pieter@mo.nl. Or Guido Beauchez at 0031634736171, or email guido@mo.nl.